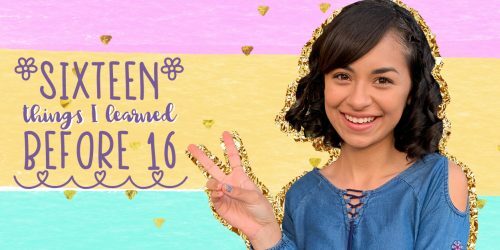 Brianni Walker on Mani, Overcoming Bullying, and More! | YAYOMG! 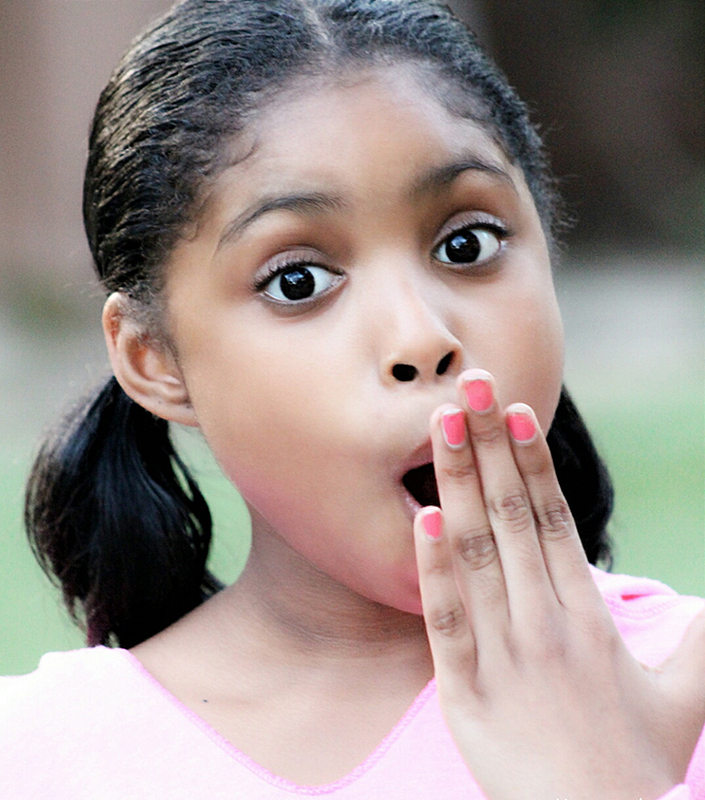 Brianni Walker is an enthusiastic 11-year-old actress, model, dancer, and reporter. Fans probably recognize Brianni best from her role on the popular Brat series, Mani, but did you know that she’s also a red carpet reporter? It’s true! 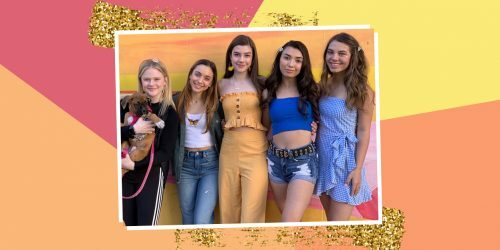 Brianni has interviewed at the Oscar’s Gifting Lounge, lots of fabulous red carpet events, and has chatted with both big name and up and coming stars! When she’s not hard at work, Brianni Walker loves spending time with her friends, her grandma, and just being a regular kid. She also told us that she’s actually afraid of clowns! She’s super relatable, positive, and has a ton of passion for her craft. 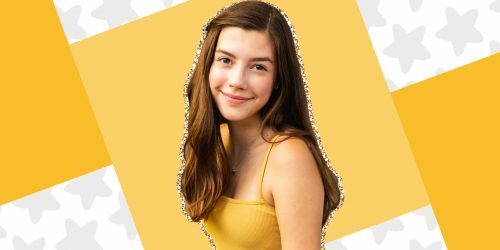 We were so excited to be able to chat with Brianni about her role on Mani, overcoming bullying, and her advice for kids who dream of acting! 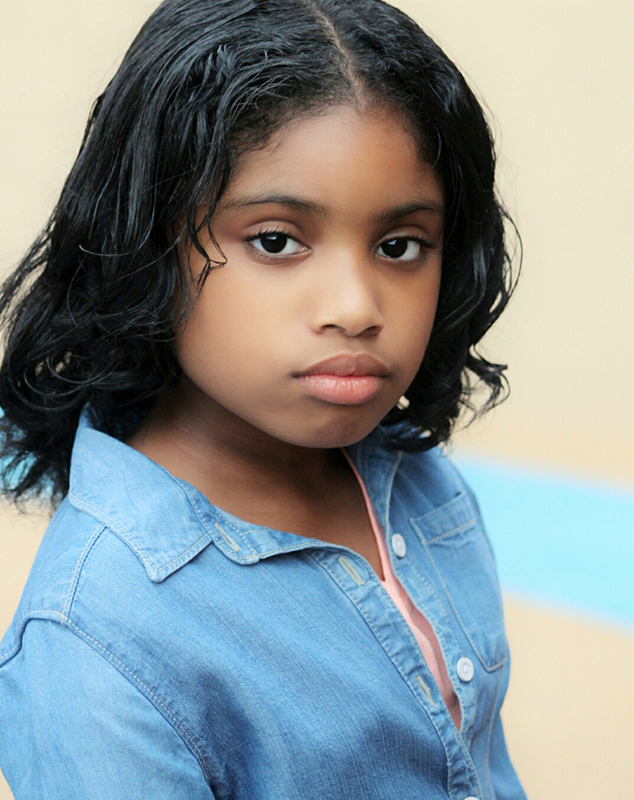 Brianni has appeared in quite a few commercials, music videos, tv series, and films, but is most well known as Jenna on the Brat web series, Mani. If you’ve never seen the show, it follows best friends Sky and Harmony, and their adventures in friendship, life, and handling Mani, their eccentric substitute teacher, mentor, and nanny. What does she love most about working on the show? “The entire cast and director are really fun. Mitch Parks is the best boss ever.”, says Brianni. Her fellow Mani co-star, Bryson Robinson, told us that as well – it seems like Mitch really is a fantastic director and boss to work for. We love it when our favorite TV and movie casts become more like families, so it’s always great to hear when everyone is having a blast working together on a show! Brianni always keeps her fans in the loop of the current happenings in her life and career on her YouTube and Instagram channels. 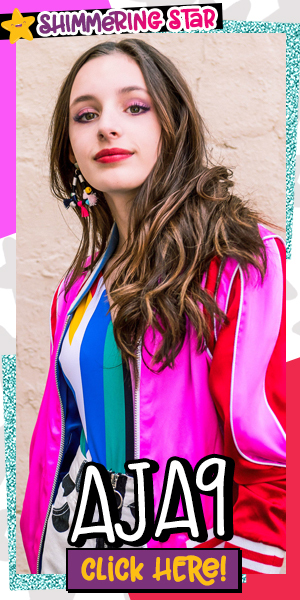 Most recently she’s booked a bunch of exciting upcoming roles, was a presenter in the Everly Mag awards, and is currently nominated for an award herself in the Young Artist Awards for her work on Mani. Taking her hard times and finding the positives wasn’t easy for Brianni, but she’s channeling everything she has into her acting career. Of course, being 11, it’s important for her to find a balance between work, school, and just being a kid. “The balance for me is scheduling. Working in Hollywood is a lot like being on call. Being a kid is daily for me, and I have a few friends I like to hang out with”. When we asked her what she can’t live without, Brianni said “God, Wi-Fi, and being a red carpet host!” Even though Brianni is extremely passionate about her love for reporting and interviewing celebrities on the red carpet, it still doesn’t come easy for her. “I get really nervous when I interview celebrities,” Brianni shared. Us too, girl. Don’t worry! It just takes lots of practice and putting yourself out there! 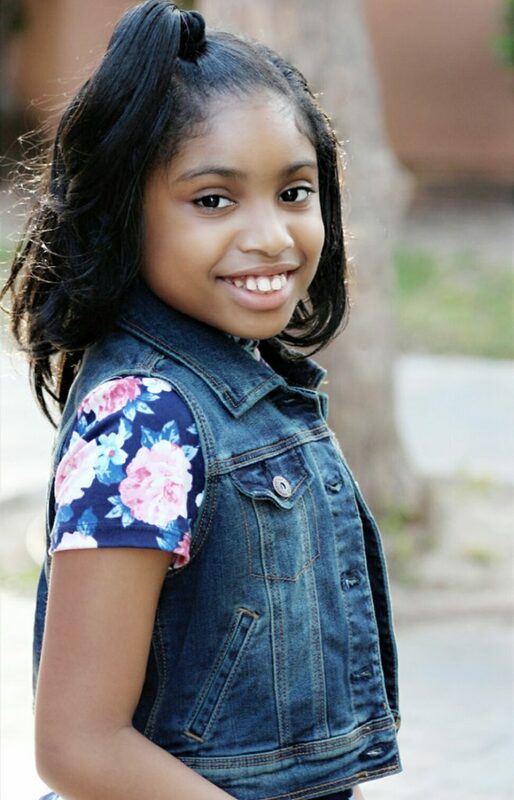 Having so much experience under her belt already, Brianni knows what it takes to make it in Hollywood and shared her advice for other kids who dream of acting and performing. “My advice to girls wanting to act, you must keep your grades up, stick to your dreams, work hard, never give up, and keep positive people in your corner. You’ll hear a lot of No’s. Stay strong and humble.” We think this is excellent advice! Having a great support system and a positive outlook can get you through anything, whether it be an acting rejection, a sports team try-out, or just a generally bad day. Now that you know everything there is to know about Brianni Walker, why not check out our interview with Bianca and Chiara D’ambrosio!